Dr. Ernesto Gutierrez, M.D., is a physician by training and an educator by choice. His passion about sharing the macro and microscopic wonders of the human body is rare amongst physicians and health professionals. He believes that in today's age, the only way for patients to adhere to a treatment plan is if they fully understand what's happening with their bodies and work together with their physicians to treat it. Dr. Gutierrez's training background includes an MD degree from Anahuac University's Faculty of Medicine - the most prestigious private medical school in Latin America - as well as training in the US and abroad achieving additional degrees in Age Management and Regenerative Medicine. He currently serves as President for World Stem Cells Clinic, the premier destination for stem cell therapies in the world. His passion towards the development of novel therapeutic approaches to treat previously untreatable conditions has driven the clinic's team to develop a unique, safe and highly effective Advanced Stem Cell Therapy for Autism which has already changed the lives of hundreds of autistic patients and their families. Besides autism, Dr. E - as he is affectionately referred to by his patients - and his team have developed Autologous Stem Cell Therapies for autoimmune disorders such as Lupus and Rheumatoid Arthritis, COPD, Multiple Sclerosis, Charcot-marie-Tooth Disease; Orthopedic and Sports Medicine conditions such as osteoarthritis, tendonitis, and non healing fractures to name a few. And most recently, a highly innovative approach which promotes the regeneration of a patient's own tissues for true Anti Aging results. Increasingly, families face stark choices when it comes to finding support for their loved ones. Adults managing care for their parents reduce their work hours, or leave work altogether, because they cannot find professional caregivers. Paraprofessional Healthcare Institute (PHI) President Jodi M. Sturgeon says, "Today, the number one challenge is finding and keeping direct care workers". Our special guest, Robert Espinoza helps us tackle the question of the caregiving crisis in America. Robert is the Vice President of Policy at PHI, where he oversees its national policy advocacy, research, and strategic communications division. In 2015, Robert was appointed by the Centers for Medicare and Medicaid Services to its Advisory Panel on Outreach and Education, as well as by the National Academy of Medicine to its Forum on Aging, Disability and Independence. His work has appeared in The New York Times, Wall Street Journal, CNN, Forbes, and Kaiser Health News, among other outlets, and his writing has been published in The Huffington Post, The Hill, and POLITICO. One-hundred-and-twenty-first Episode of live weekly interactive Podcast, hosted by Bob Scrivano of Assets and Aging. Premiered Wednesday, September 5, 2018 at noon on www.assetsandaging.com. In honor of EB Awareness week today we'll be joined by Christie Zink, founder of "I Refuse EB" and her efforts to raise Awareness and funds to find a cure for Epidermolysis Bullosa. irefuseEB.org was launched in 2012 to help raise awareness for EB, promote advocacy and support the research efforts taking place at the University of Minnesota by Dr. Jakub Tolar. THE biggest thing you need to do when you first become a caregiver & how to get the help you need. She also uncovers the biggest things to remember when you're feeling guilty. During the "Take 5 With Tandy Round", hear Lynette's advice to reduce caregiver stress, how she found her best during what seemed like her worst, what she is grateful for and her advice for keeping hope alive. Lynette Whiteman wears 2 hats. She is the Executive Director of Caregiver Volunteers of Central Jersey and also the caregiver for her mother who has dementia and lives with her. She began her career as a Physician Assistant and has a Masters in Geriatric Medicine. As Executive Director, she oversees a nonprofit agency which is dedicated to providing free support to older adults and caregivers who strive to remain independent. Through a vast network of volunteers, their programs include medical transportation, grocery shopping, friendly visits, calls and an Alzheimer's Respite Care Program. Lynette is also the founder of Caregiver Canines - a therapy dog program that provides free visits to the homebound and those with dementia for tail-wagging joy. 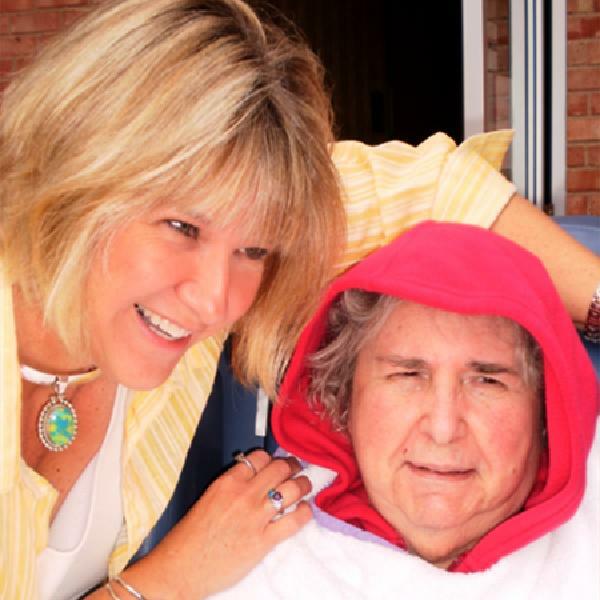 Her caregiving journey began as her parents aged and her dad gave up driving. After her dad's passing in Nov. 2011, her mother became unable to manage day-to-day life and she moved into Lynette's home. Lynette is the host of the podcast “On the Frontlines of Caregiving” and is a contributing blogger for Caregiving.com. Check out our interview highlights here and learn more about Lynette and where to find her across the web. Elizabeth Miller, a caregiving advocate and writer, helps caregivers with stress management and has creative ways to cope including humor! She is currently a caregiver for her aging mother. Kim Shea is a former caregiver. 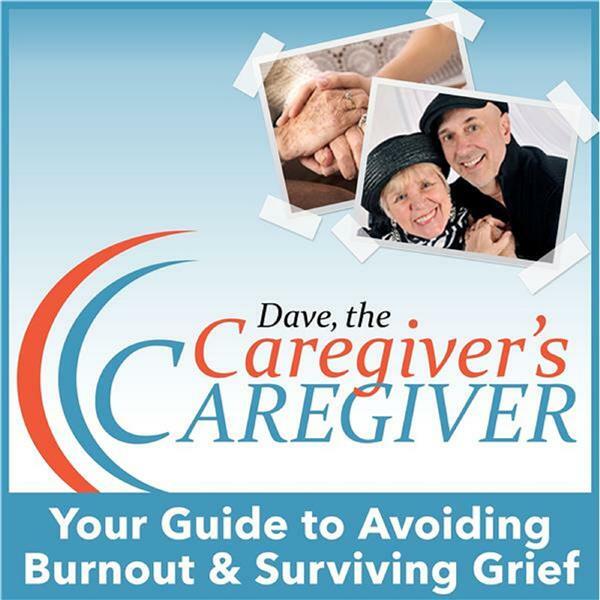 She writes about caregiving and aging issues and has a daily thoughts email tailored to caregivers. Caregivers are encouraged to call in live with their questions! We sit down in conversation, on location, with Dr. Griffin Myers as he shares the story behind Oak Street Health and how they are blazing the trail with cutting edge ideas and concepts to help seniors stay healthy. Oak Street Health spends more time with their patients creating relationships and providing important programs to support local seniors. Join us as we dig deep. Dr. Griffin Myers is a board certified emergency physician, entrepreneur, and nationally recognized thought leader in healthcare innovation and value-based care. He began his career as a global strategy consultant at The Boston Consulting Group working primarily at the intersection of healthcare and financial services in markets around the globe including the U.S., Brazil, China, and Western Europe. Dr. Myers has a B.S. from Davidson College, an M.D. with Alpha Omega Alpha honors from University of Chicago Pritzker School of Medicine, and an M.B.A. from the University of Chicago Booth School of Business. He completed his residency in emergency medicine at Harvard Medical School's Massachusetts General and Brigham & Women’s Hospitals. He is a diplomate of the American Board of Emergency Medicine and an Adjunct Instructor of Emergency Medicine at Northwestern University Feinberg School of Medicine. A functional family can more easily address the decline of their parent because they were raised to solve problems a group. They communicate well, that does not mean they can place their parent in an assisted living without emotions. 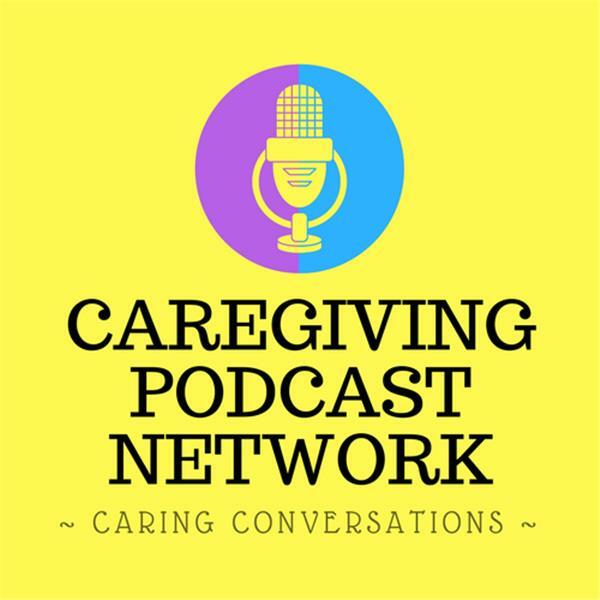 This radio segment will delve into the traits of functional and dysfunctional families along with solutions for families caring for their senior. Listen in at http://tobtr.com/s/6305645 on May 28th at 10am MDT. The February 7th, 2018 episode of The Senior Smart Show. Hosted by Melissa Sprouse Browne, with special guest Janet Altman, Executive Director of the SC Respite Coalition. Great discussion about respite care and how family caregivers across the lifespan can receive assistance. Instructions on applying for a voucher are discussed, as well as the Medicare Minute. Tonight we are headed into a huge staredown with POST ACUTE WITHDRAWL SYNDROME. Mood swings Anxiety Irritability Tiredness Variable energy Low enthusiasm Variable concentration Disturbed sleep During this segment, we will discuss these points, and what one can do to overcome PAWS in a much faster turn around time. If you believe you fall into the category of experiencing Post Acute Withdrawl Syndrome, you are not alone. Please join us tonight at 8:00 pm, PST. Are you ready to tap into your innate ability to heal yourself? Tune in each and every week to learn powerful ways to shift your negative thoughts and behaviors into empowering thoughts and beliefs that will transform the quality of your life. Each show is filled with helpful information and topics that will empower you to optimize your health and place you on the direct path for divine healing.